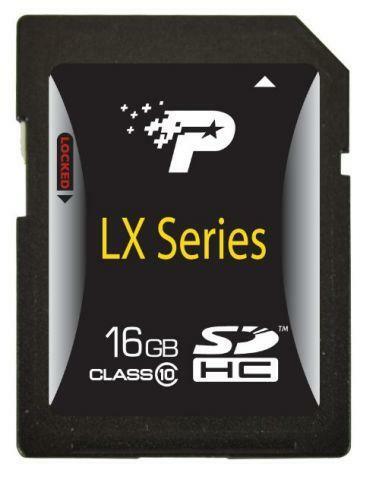 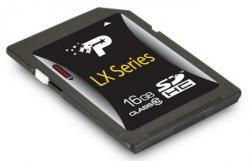 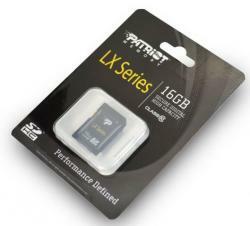 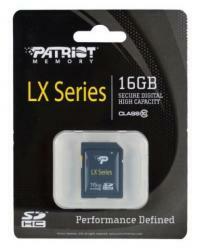 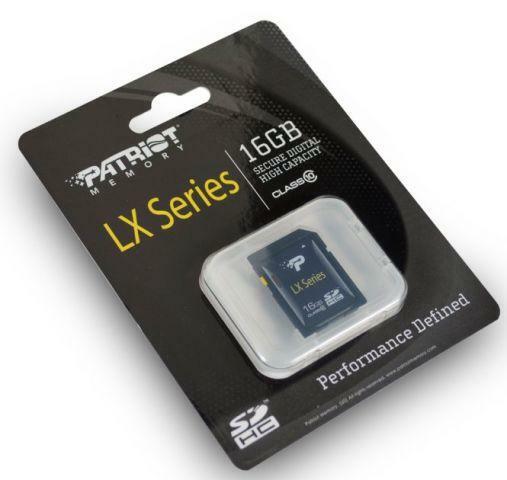 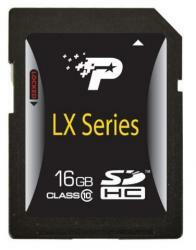 The Patriot LX Class 10 SDHC memory card offers blazing performance with a minimum sustained write speed of 10MB/s. 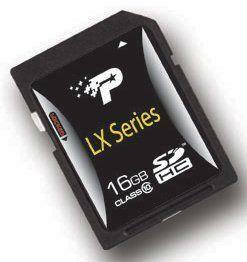 Fast enough for High Definition video the LX Cards keep up with the most demanding photography and video equipment. 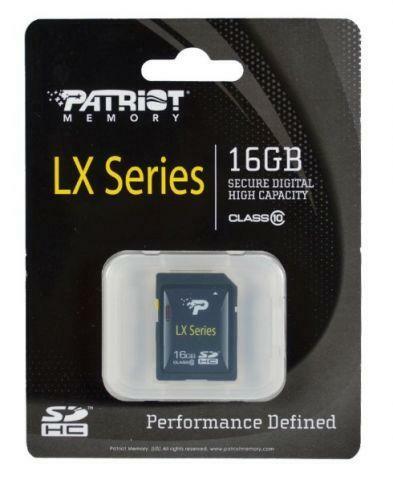 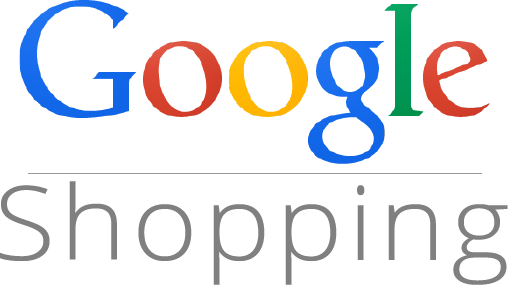 Available in 4GB, 8GB, 16GB, and 32GB capacities and offer a 5 year warranty.